Ms McKellar has over 30 years of property and portfolio management experience throughout the Asia-Pacific. 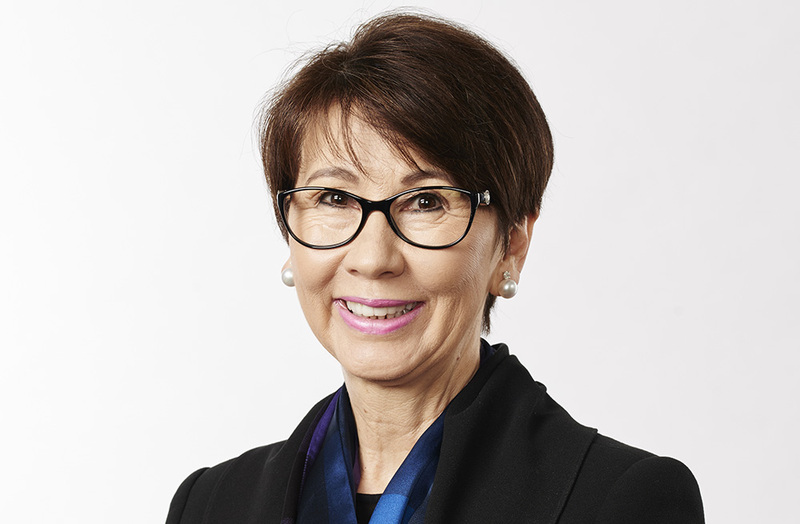 Ms McKellar was responsible for establishing the CBRE business in New Zealand and served as the Hong Kong-based Managing Director of the company’s Greater China operations. She subsequently served as the CEO of Jen Group of Companies and is a founding Director of China-based Dash Brands. She is a senior member of the Property Institute of New Zealand, and a Fellow of the Australian Institute of Company Directors. Ms McKellar is Chairman of Cromwell’s Investment Committee and a member of Cromwell’s Audit and Risk Committee and Nomination and Remuneration Committee.